There are some red faces at British Airways and WDL Aviation today after it has emerged that a flight from London City Airport destined to go to Dusseldorf in Germany, went on a detour - ending up in Edinburgh. According to reports, the passengers only realised they were in the wrong place when a 'Welcome to Edinburgh' message was played to them upon landing. The passengers were asked if they still wanted to go to Germany following their Scottish excursion, which they all did. The huge mistake has so far been blamed on the flight paperwork being submitted incorrectly, although a full investigation is already underway. 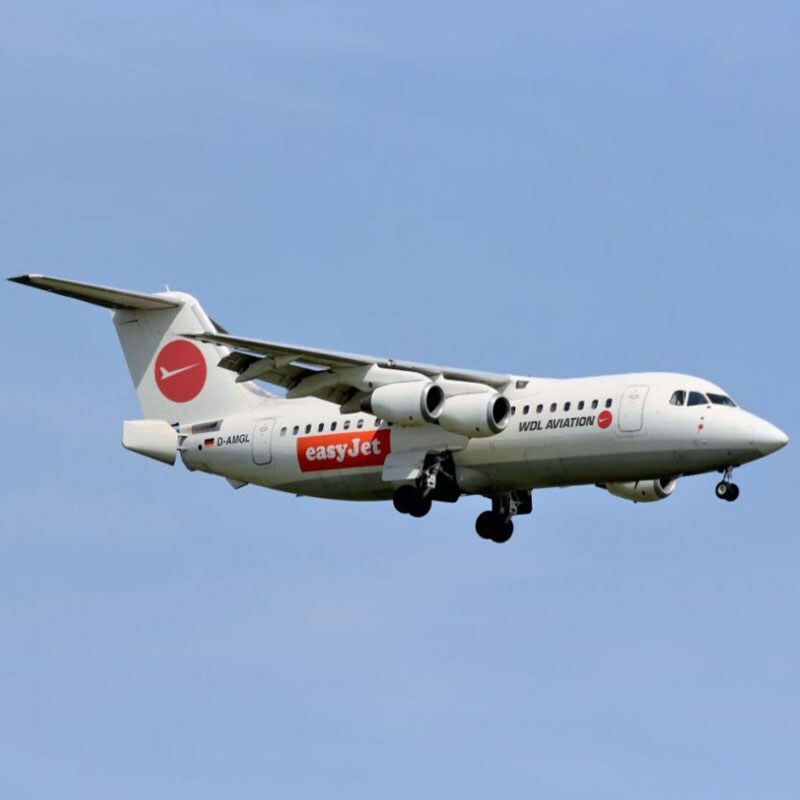 The flight was operated by German firm WDL Aviation on a BAe 146-200 aircraft with the registration D-AMGL, on behalf of British Airways as part of leasing deal. WDL assured that it would be "working closely with the authorities to investigate how the obviously unfortunate mix-up of flight schedules could occur. At no time has the safety of passengers been compromised. We flew the passengers on the flight with number BA3271 to Düsseldorf after the involuntary stopover in Edinburgh,"
British Airways claimed to have "apologised to customers for this interruption to their journey and will be contacting them all individually," and assert that as the flight plan was submitted for Edinburgh by mistake, air traffic control allowed the flight to take that route and at no point was the pilot lost at any time.